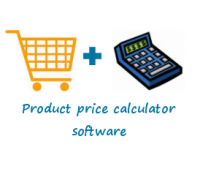 Our high priority is to offer only quality and functional ecommerce software for your online store business. 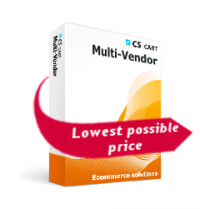 Also, as the authorized reseller of CS-Cart, Alt-team is glad to offer CS-Cart Professional, Multi-Vendor and Ultimate editions at the lowest possible price. 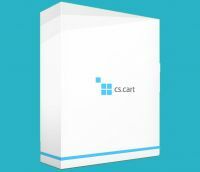 CS-Cart Multi-Vendor shopping cart creates complex marketplace websites where each seller has its own shop on one domain. 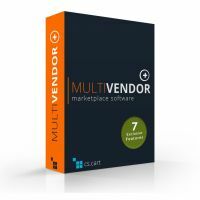 Build shop like Amazon, eBay with Multi-Vendor software. 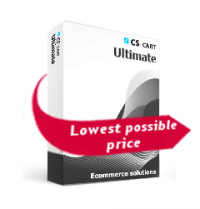 CS-Cart is a secure and full-featured Online Shopping Cart Software with a set of necessary e-commerce options to create your own successful online store. 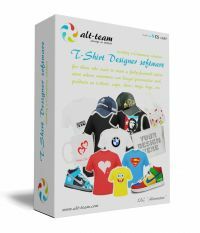 Start your online business with the lowest possible price. 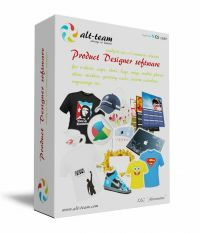 Product designer software is a ready-to-use online store product design solution for people who wish to start and manage a fully-featured online store with possibility for customers to create their own design for t-shirts, caps, shoes, bags, mugs, mobile phones skins, stickers, greeting cards, create custom calendars, engravings etc. 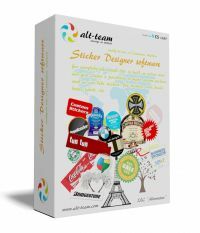 Sticker designer software is a ready-to-use solution for everybody who would like to build an online store and give clients a possibility to make custom stickers such as car/bike stickers, fun stickers, wall decals, bottle labels, etc.